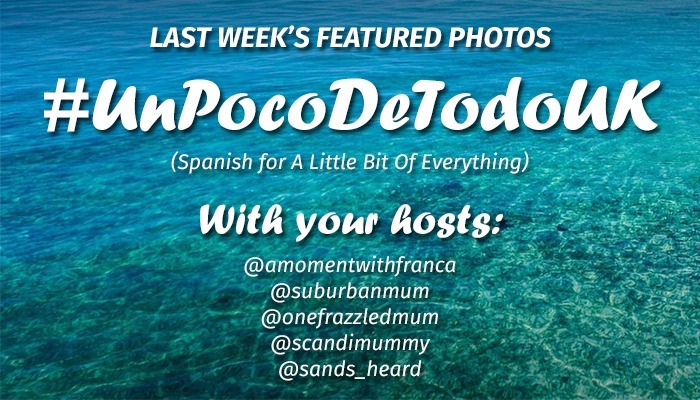 The 4th week of #UnPocoDeTodoUK (Spanish for “A Little Bit of Everything) ended on Friday night. Thank you so much to all of you that joined us! We all (Maria, Tracey, Sandy and Nadia) enjoyed checking all your photos. It went well with a total of 28 link ups! I hope each week we can have more of you joining us! You can also find out more about this linky in the #UnPocoDeTodo Linky Page. Each of us has chosen our favourite photos and we also have a 6th photo for the person who has commented the most. You can see our featured photos below. NICOLE from The Mum Reviews was the person who spread the most love and commented 27 times! 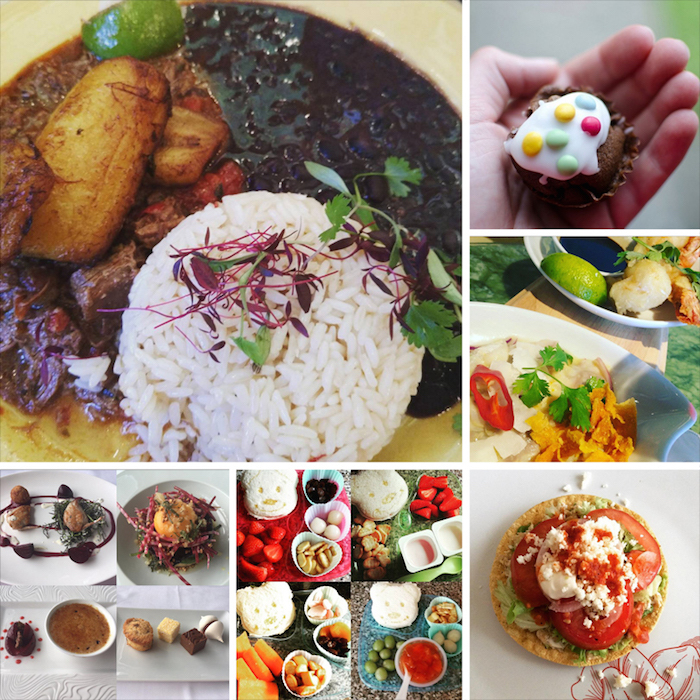 She shared a photo of her favourite Cuban dish Ropa Vieja. 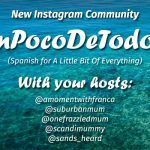 It would be very nice if you can check out her Instagram account and if you can also follow her that will be FANTASTIC! 1. MADELINE from This Glorious Life. Please also check out her Instagram account. 2. KAT from Candyfloss and Dreams. Please also check out her Instagram account. We have been pinning all your photos onto our Pinterest Board for #UnPocoDeTodoUK. Please go and have a look at all the lovely photos that we have had so far. It looks like a great collage of photos. It would be lovely if you follow our board. 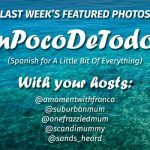 The #UnPocoDeToDoUK linky will open on Monday 9pm until Friday 11.55pm Please do remember that to fully participate you need to link up your Instagram photo to the linky each week. This ensures you get love and receive comments from everyone who is joining in. Also, when commenting please remember that we only count the comments to the photos that are linked and that have used the hashtag. The theme this week is THINGS WE LOVE. SANDY is hosting the linky this week. It is now LIVE over on her blog so please click HERE to link up there.